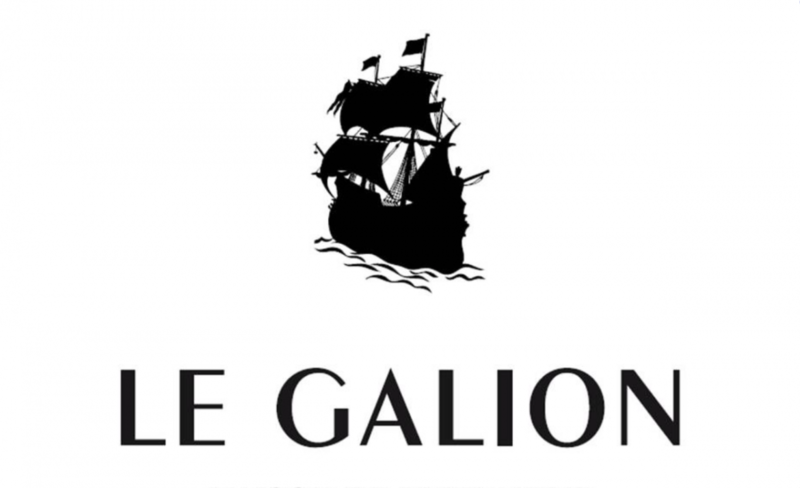 Wind in her sails and laden with treasures, a much anticipated Le Galion Maison de Parfumerie has sailed gracefully into port and now rides majestically at anchor in Paris — at Jovoy on rue Castiglione, and at Colette on Rue Saint-Honoré. My first sighting of Le Galion dates from March, 2014, where at Esxence, the international artistic ‘niche’ fragrance fair in Milan, I was moved by Le Galion’s elegant and historic splendor, so beautifully restored for navigating 21st Century waters. Here, I thought, was bounty, an entire brand of fragrances to long for and to love. (click HERE to view earlier post ). So it was a thrilling moment, on that hot June day of the Paris press launch, when having waited for three months and watched the horizon for signs, I witnessed Le Galion’s arrival in port piloted by Nicolas Chabot’s steady hand, and re-discovered these epic fragrances. Even more moving was the moment, 10 minutes after leaving the launch, when I could be alone with these fragrances, now mine. In the filtered light of a perfect late-summer afternoon, and seated in a scattering of chairs near a fountain in the Tuileries Garden, I unwrapped a beautiful package and indulged in the luxury of exploring each fragrance. First, my favorite from memory, ‘Special for Gentleman’, and then, one by one, each of the other 8 fragrances found places on my skin. There was ‘Sortilège’, Galion’s signature perfume of the 1930s, then ‘Snob’, ‘Whip’, ‘Eau Noble’, and ‘222’, followed by the soliflorals, ‘Iris’, ‘Tubéreuse’, and ‘La Rose’. Thus, I drifted in a reverie through distant seas, and upon returning to shore I was again in a public park surrounded by people. But all was somehow different. Ah yes, I realized, as hazy forms began taking shape all around. Those seated nearest me had shifted almost imperceptibly, and were now leaning, if ever so slightly, in my direction.